You might have heard several times in your life that age is just a number. This grandma expat from England proves that it is not just a popular expression, but an honest truth. She may look frail on the outside as she relies heavily on her walking stick. But boy, can she dance like a professional one! 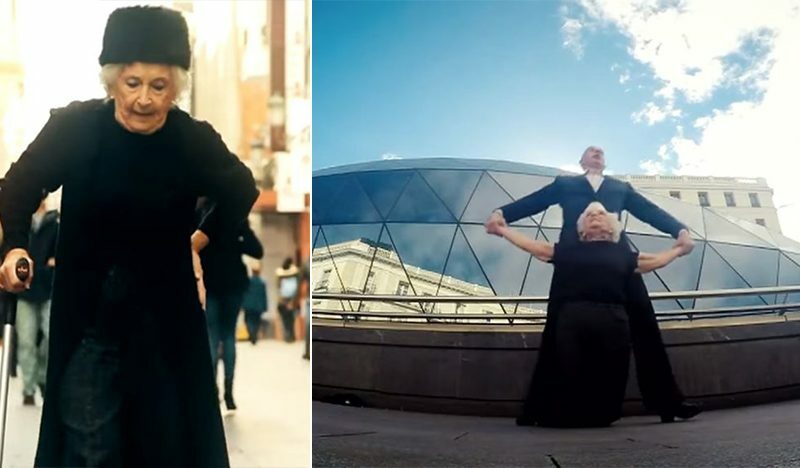 This British grandma had turned into an online sensation real quick when she wowed the crowd after revealing her energetic tango dance moves. 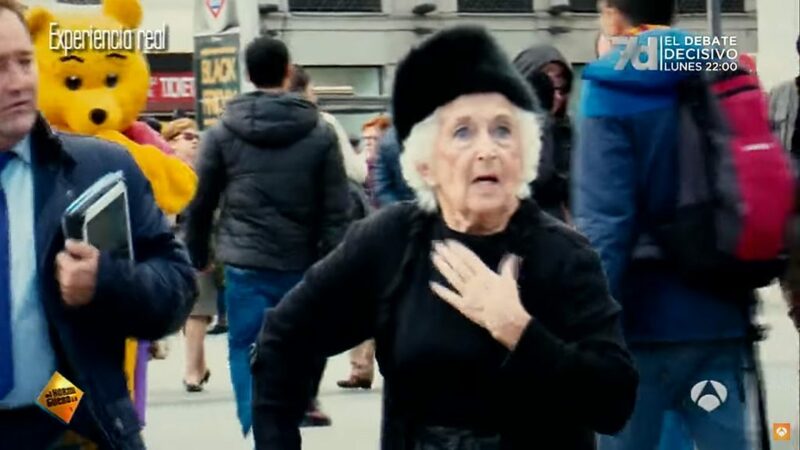 In the hidden camera segment featured on a popular Spanish TV show, Sarah Patricia “Paddy” Jones who was 81 years old when the program was first aired, made her way through the center of Madrid to watch a couple dancing. As she gets closer to them, she can be heard complimenting the pair’s spectacular talent to some people in the audience and admitting that her hips are too delicate to dance. However, as soon as the couple finishes their performance, Paddy raises her hand when the man who has just performed asks the crowd for a volunteer. What seems like a weak old lady is actually Paddy's disguise from her incredible dancing talent. She starts off dancing to Carlos Gardel's tango hit, "Por Una Cabeza", with her new partner before pulling off some catchy and energetic tango moves to a more upbeat song. The crowd who does not see the routine coming from a grandma like Paddy definitely looks stunned and impressed with her amazing dance skills. According to Spanish daily El País, the idea behind the hidden camera was to "refute the idea that older people are always associated with frailty". "Every older person has an enormous amount of potential and they should not be treated as if they were nothing," Spanish daily El País added. Paddy is, in fact, the current Guinness World Record Holder for the "Oldest Acrobatic Salsa Dancer". She is now 84 years old, living in Gandia on the east coast of Spain. Undoubtedly, the people behind the TV show have successfully achieved their goal.